Be part of York County’s revitalization at Wyndham Pointe, York’s premier luxury rental community! Located in Springettsbury township, York County, Wyndham Pointe Apartments is York County’s premier rental community featuring a quiet suburban setting that’s just 2 blocks north of the route 30 cloverleaf, with easy access to Lancaster, York, Harrisburg, and Baltimore. One-bedroom, two-bedroom, three-bedroom, and furnished one-bedroom apartments are available. As an owner managed community, your complete satisfaction is always important to us. That’s why we’ve built our community with convenience in mind, including an onsite community center with a leasing office, fitness center, and community gathering room. 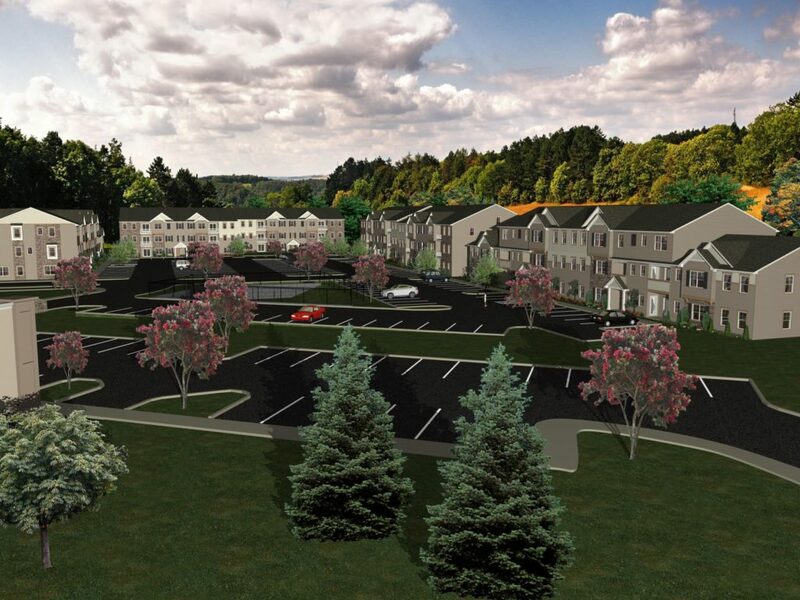 Located within the Central York School District and close to countless retailers, restaurants, parks, and recreation, Wyndham Pointe Apartments is the perfect place for young families, retirees, urban professionals, and those who enjoy a quiet, upscale suburban neighborhood that’s close to everything! Contact us today for more information or reserve your spot using our convenient rental application!